This aristocratic mansion was sold to the town hall which now offers visitors the chance to discover the beauty of the gardens hidden behind the property’s high walls. 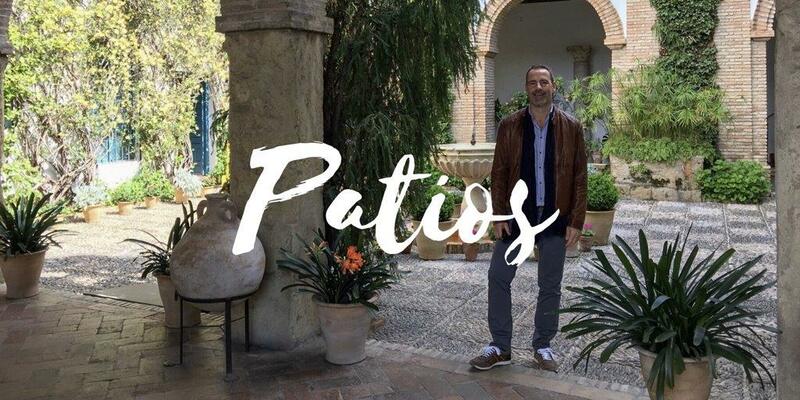 So if you miss Cordoba’s annual festival of patios in May, then this is great way to be immersed in the culture and colour of Cordoba’s beautiful hidden gardens. Click on the instagram to see the full gallery of images.